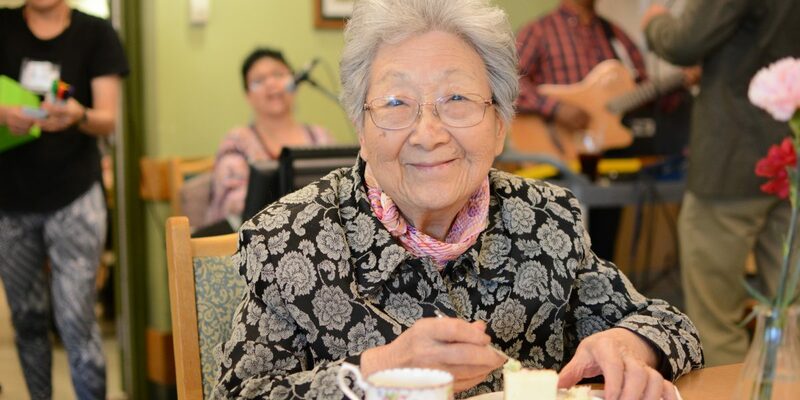 “Lively, Lively (Iki Iki)” is a program for seniors who prefer slower-paced activities and ideal for those living with dementia. The program includes tea and chat, art table, exercise, lunch, and recreational games/cooking or music. “Lunch & Chat Club” is a lunch program with a fun time to talk. 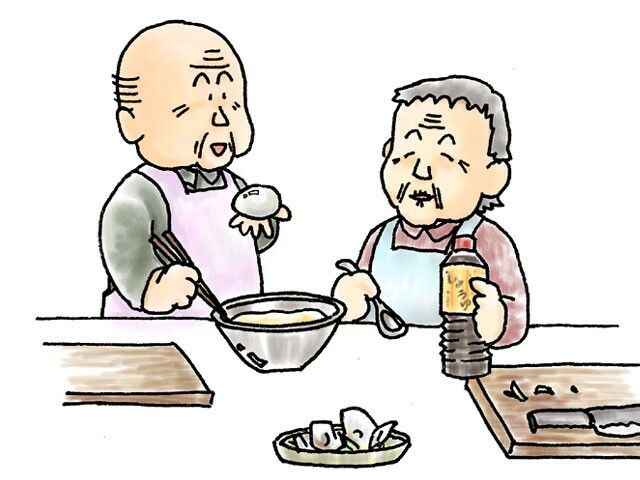 It happens on Tuesdays and runs nicely with the other seniors programs both at Kenko Wellness and the Nikkei Centre. This means having lunch along with the activities that interest you! Do Raku Club is an extension after Lunch & Chat where you’ll be working on hand movements such as cooking, crafting, knitting, sewing, etc. Are you cooking these days? Cooking is known not only for delaying the progression of dementia but also certainly for the great joy of being creative, sharing ideas and achieving the goal which gets higher and higher each time! Cook, Eat, Laugh and Make Friends Together at the Cooking Together program! We are excited to share with you our new website dedicated to our Nikkei Seniors Society Charity Golf Tournament! Our goal with this new website is to make it easier for you to learn about our charity golf tournament, our cause, and the ways you can get involved and help Beat the Odds of dementia! Planning is underway for our tournament, and we are excited to share all the latest news. We invite you to tour our website and check back soon for more announcements!